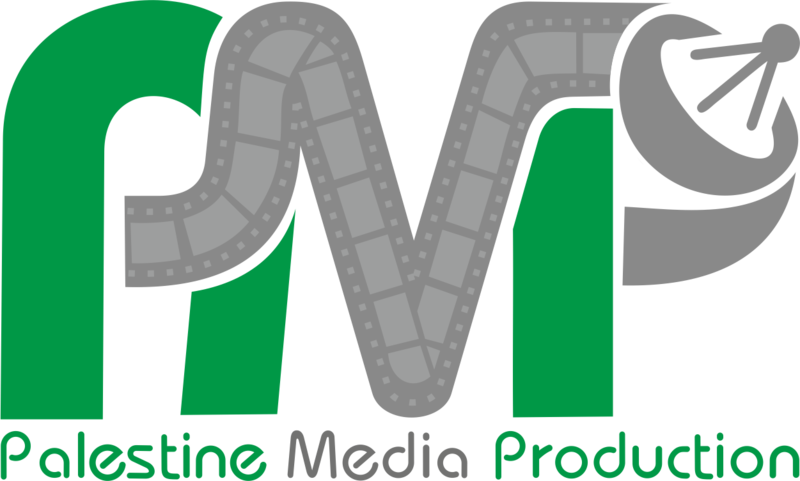 PMP is a big private media company established in 1995 based in the Gaza Strip in the Palestinian Territories. We offer our clients around the world latest top-class media services provided by professional experts. We cover news, conferences and elections in the world’s hot spots trying to help our clients have their job done well. Offering top quality media services and news gathering, we became one of the largest and most trusted service providers in the Middle East. We cooperate with international, regional and local T.V channels and media companies, and we believe we can be a true partner to our clients by being the standard-bearer for quality of service, reliability and transparency.